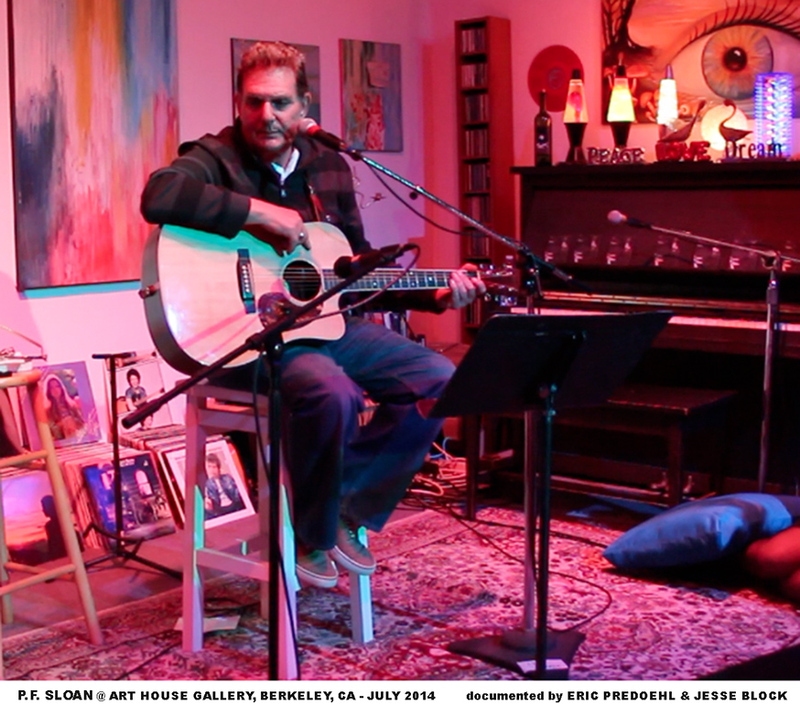 His concert felt like a stage version of a documentary- sharing stories of his life, discussing how he constructed songs, and then performing those songs live. He wrote a lot of songs that became hit records for other artists, including “Eve of Destruction,” “Secret Agent Man,” among others. The big project, as designed, is an original, contemporary opera that utilizes Beethoven classic compositions and brand new P.F. Sloan compositions. If you visit the official P.F. 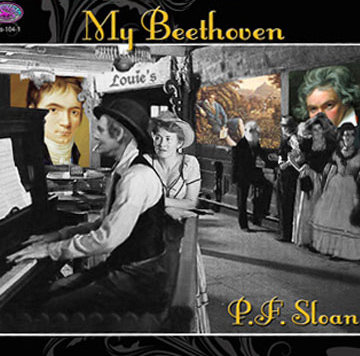 Sloan page on the My Beethoven project, you can download two sample chapters of this very special production. Rest in peace, Phil. I wish I could have had more conversations with you, but I’m grateful to have made your acquaintance….